Originally an RAF airfield used in World War II, Silverstone was home to bomber groups that utilized its long runways to get airborne with heavy munition loads. Thankfully, after the war was over and car enthusiasts abounded, the airfield was leased to the Royal Automobile Club. Ever since the first crude race course was established, cars have been flying around its tarmac. While the Bridge section and Luffield complex have made the track more technical and improved safety, Silverstone is still a home for high speed. 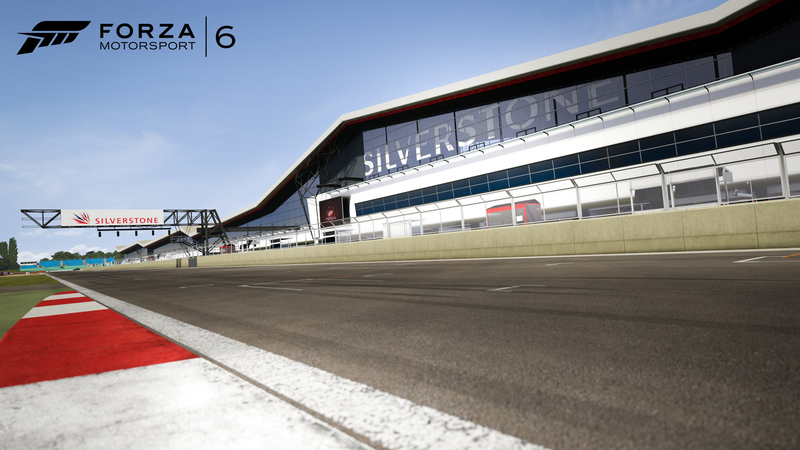 Recent changes including an expansive paddock building and updated track configuration make Silverstone more epic than ever before. 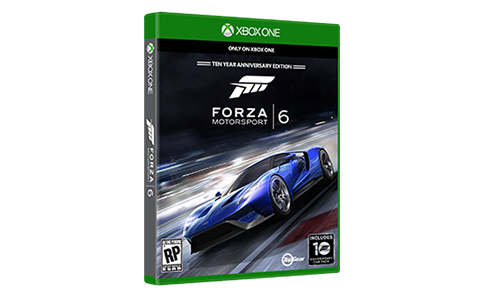 If you have been a long time Forza racer maybe you can notice the differences. 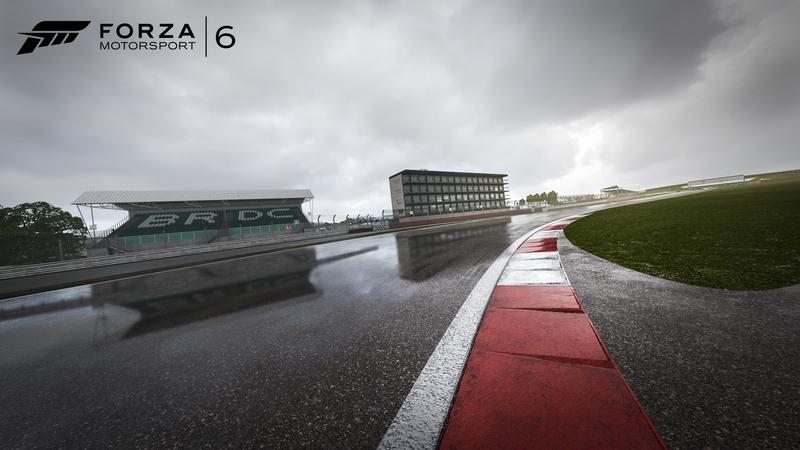 One thing is for sure, the addition of racing in the wet at the storied racetrack adds a new element that will soak you in the realism of racing at one of the great British circuits.